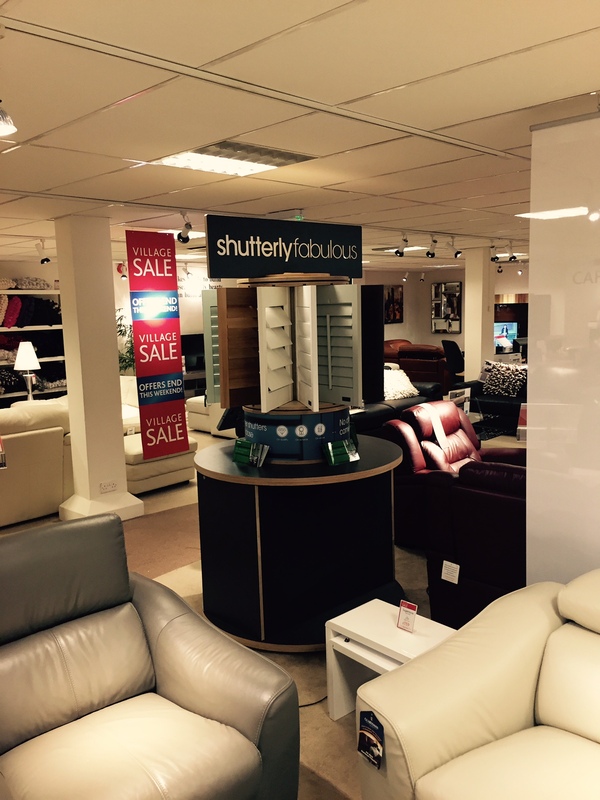 By popular request, Shutterly – now in stores at Furniture Village! You can now view, handle and book appointments at Furniture Village stores throughout the country. 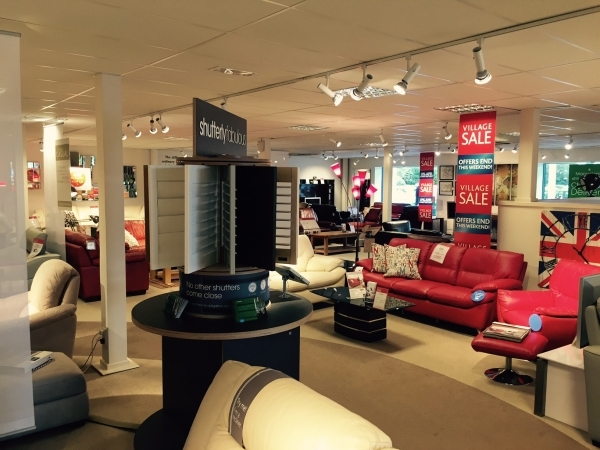 Shutterly Fabulous are proud (and excited) to announce our successful launch and partnership with Furniture Village! We now have kiosks in main stores where Shutterly Fabulous shutters can be viewed, handled and even book your appointments using the iPads provided. The staff at Furniture Village will be more than happy to help you with questions or assist you booking your free consultation. As we are based in Brighton, East Sussex – many of our customers simply do not have the time to travel to our main showroom to view and handle our shutters in person. As with any home products, it can be daunting spending money without actually seeing what you’re buying. 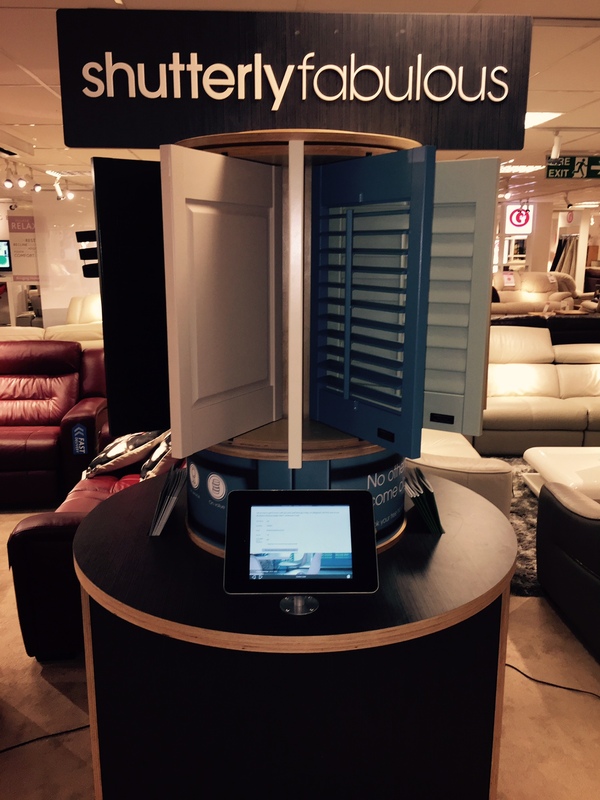 So – we have listened to you and arranged for a kiosk to be placed in Furniture Village stores throughout the country!